Carine is co-founder of France SURGERY, a French certified medical facilitator located in Toulouse, south west France that has over 20 years of experience in the French medical sector. Their team comprises several reputable physicians and healthcare professionals, who put patients into contact with an extended network of internationally renowned hospitals & specialists in France; ensuring that medical treatments and procedures are undertaken in the most professional way. 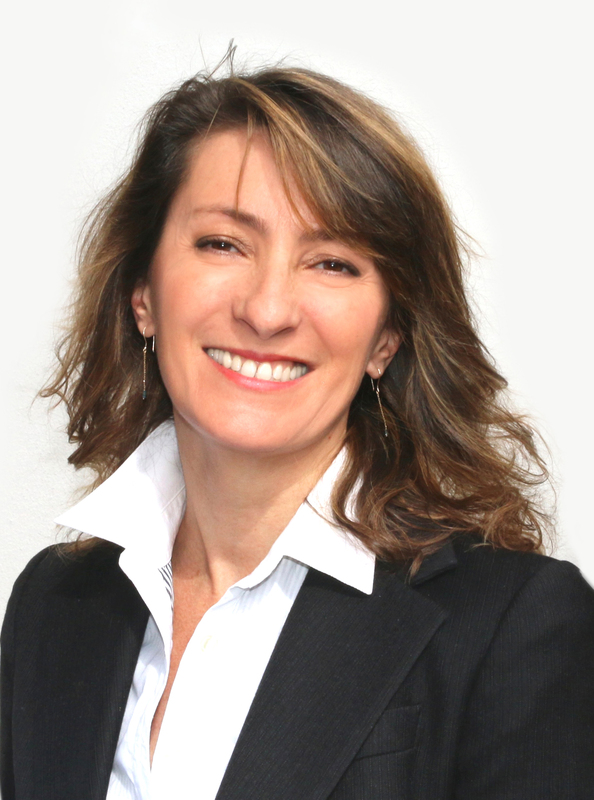 Carine is an expert in the application of Internet technology to the healthcare sector. After a Bachelor degree in Economics performed at the University of Frankfurt, Germany, she started her carrier at the French Parliament in Paris. She worked then during 9 years as a sales manager for several French or European companies such as Airbus industry to assist them in expanding their own Internet strategies and projects. Carine is passionate about the extraordinary quality of care in her country and wants to share the sense of French hospitality, keeping up-to-date with the digital transformations in the medical travel sector. Founded in 2011, France Surgery is the French leader in medical travel. Its creation is the result of the close collaboration of several reputable surgeons and healthcare professionals, as well as experts in the application of Internet technology in the healthcare sector. Being double certified in the US and Germany, France Surgery was awarded « Best Medical Travel Agency of the year » in 2015 and « Best use of Technology in Medical Travel » in 2017. France Surgery connects international patients with an extended network of internationally renowned hospitals and specialists in France, ensuring that medical treatments and procedures are undertaken in the most professional way, providing reassurance and peace of mind for them and their families. We offer the largest online platform for medical travel in France, with approximately 120 centers of excellences and more than 1 500 highly experienced specialists all across the country. As a certified medical facilitator, we have a great experience in all processes related to patient’s medical journey. However, as in all business sectors, in order to send or receive International patients overseas, there has to be specific tools put in place, which makes medical travel far more secure, effective and productive. It is the lack of adapted tools that led us to create and now develop a totally secure connected Health platform, which allows the process to be fully automated, enhancing easier connection to patients, therefore optimizing their global experience. « ePatient KitTM », the secure e”platform and PRM of France Surgery, was awarded the « Best use of technology in medical travel » by IMTJ in 2017. It is the evolution of the medical travel market – especially in the developing countries”, as well as the recognition of the medical travel by the French health and foreign ministers that led us to improve our activities and develop « ePatient KitTM » an effective PRM to meet the rising standards of patient” centred care, reducing healthcare costs and improving outcomes.